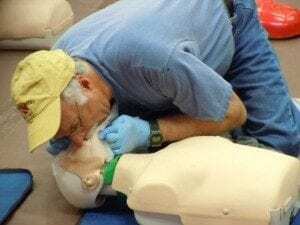 The American Heart Association publishes a standard for providing basic and advanced life support, including standards for proper performance of cardiopulmonary resuscitation (CPR). The AHA offers the most widely accepted certification for basic life support (BLS). The AHA is now also a provider of training for first aid, in addition to CPR. The AHA also operates an affiliated organization, the American Stroke Association, which focuses on care, research, and prevention of strokes. A car donation to the American Heart Association Denver Office can help fund research and raise awareness to fight cardiovascular disease. Donating a car to charity today can really help the American Heart Association in its mission.